adidas Y-3 is now releasing another Harigane but this time around it comes dressed in a clean Black and White color combination. 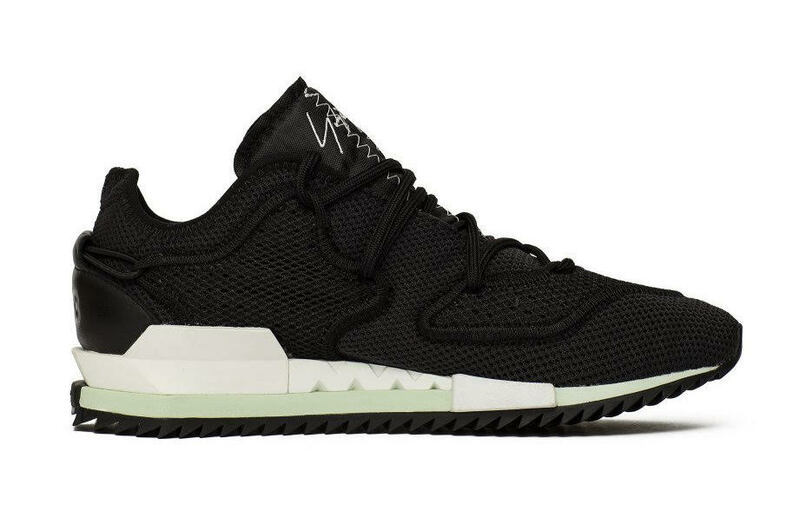 This Y-3 Harigane features mesh across the upper while White and Mint Green lands on the midsole. 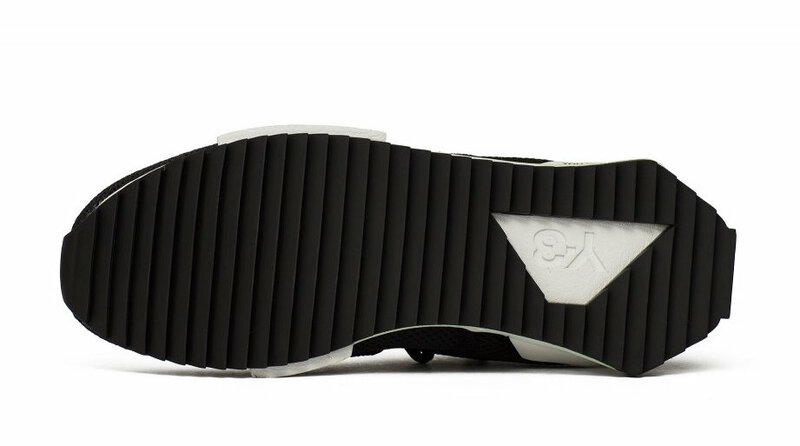 On the upper is mostly Black while the outsole has a shark tooth design. 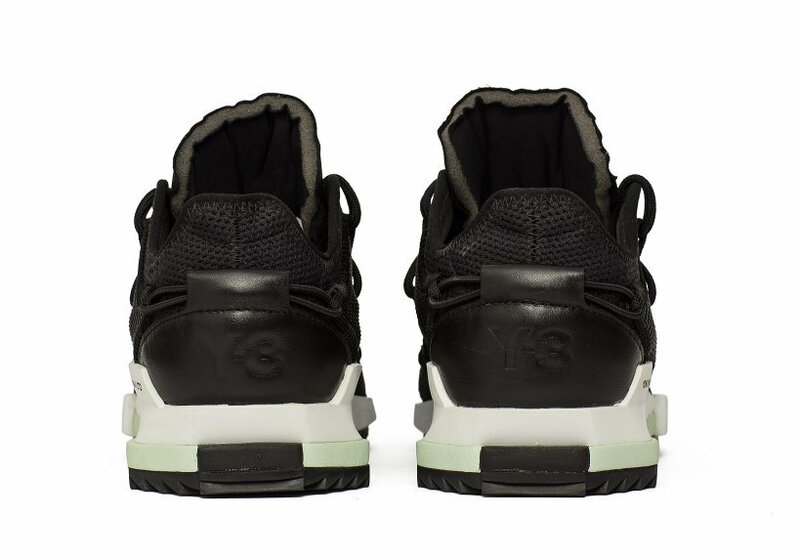 Finishing the look is a hand stitched Three Stripes branding on the tongue and Yohji Yamamoto branding by the heel just above the midsole. 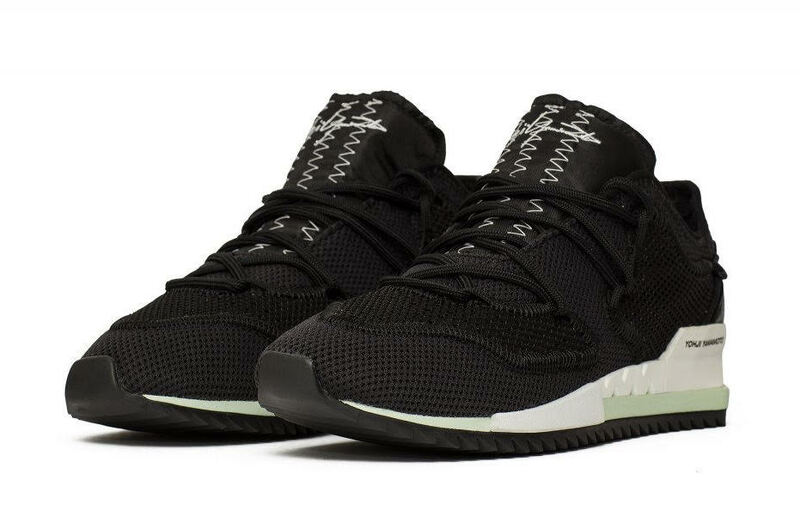 Below you can check out more images of the adidas Y-3 Harigane in Black and White which will provide you with a closer look. 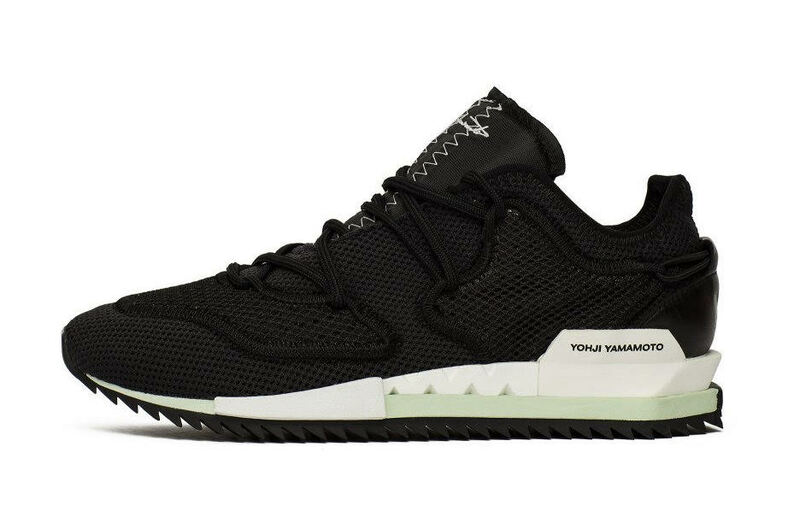 For those that want to purchase, they are now arriving at select Y-3 retailers including Chmielna20. The post adidas Y-3 Harigane in Black and White appeared first on SneakerFiles.